School of Rock, a leader in performance-based music education, announced today their partnership with Troy, NY-based Outspoken Media as their SEO agency. This relationship will kick off the redesign and development of new national and franchise websites as well as ongoing digital acquisition and content marketing. The Outspoken Media team will craft creative and innovative SEO and content solutions that connect with School of Rock’s audiences and franchisees. Outspoken Media will work closely with School of Rock and their web design agency, Metajive, during the redesign, development and launch of the website. After launch, Outspoken Media will continue to oversee the brand’s SEO and content marketing strategy to drive more organic traffic, leads and enrollments for all franchise locations. The new https://www.schoolofrock.com site will launch in the first half of 2018. Since 2009 Outspoken Media has been building loyal audiences for great organizations. Having worked with Fortune 100s, e-commerce companies, publishers, professional services, B2B, education and healthcare companies, Outspoken Media works closely with in-house teams to develop custom solutions to their most challenging SEO, content and reputation marketing opportunities. To learn more about Outspoken Media’s SEO consulting services, visit https://outspokenmedia.com/services/search-engine-optimization/ or contact Outspoken Media at https://outspokenmedia.com/contact/ or info@outspokenmedia.com. School of Rock helps aspiring musicians master skills, unleash creativity and develop tools they need to thrive in life. Founded as a single school in Philadelphia, PA in 1998, School of Rock has become a rapidly growing international franchise operating over 200 schools in ten global markets. Since 2009, School of Rock has grown its student count from 4,000 to over 25,000. School of Rock has proudly been ranked among children’s franchises as the No. 1 Child Enrichment Program by Entrepreneur magazine in 2017. For more information on School of Rock visit https://www.schoolofrock.com or call 866-695-5515. 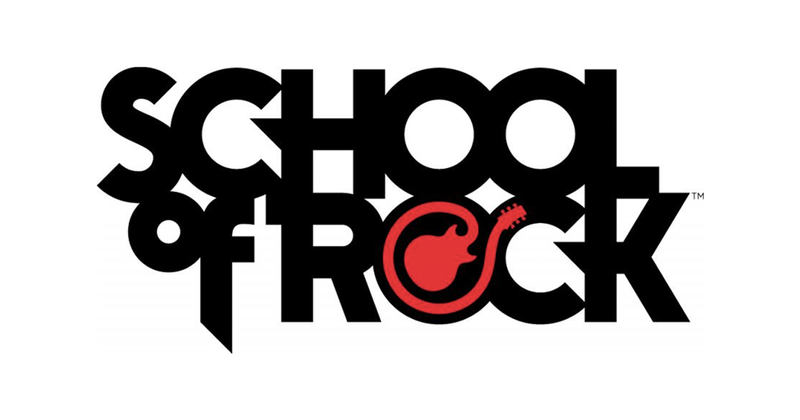 To learn more about School of Rock franchise opportunities or music lessons, visit https://www.schoolofrock.com/music-lessons or https://franchising.schoolofrock.com.